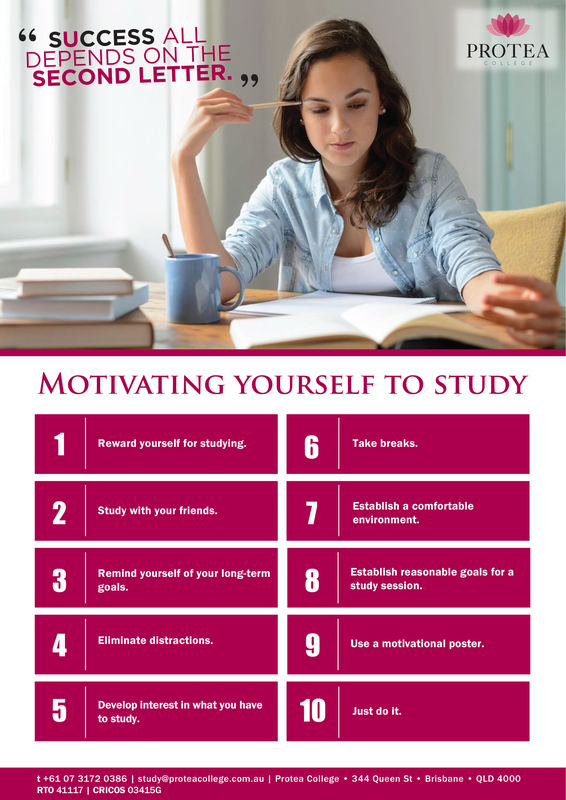 Motivating yourself to study is not always easy, especially when it comes to online study. Read our 10 things we believe that can help you stay on track and enrol today. Motivating yourself to study is not always easy, especially when it comes to online study. Here are 10 things we believe that can help you stay on track.